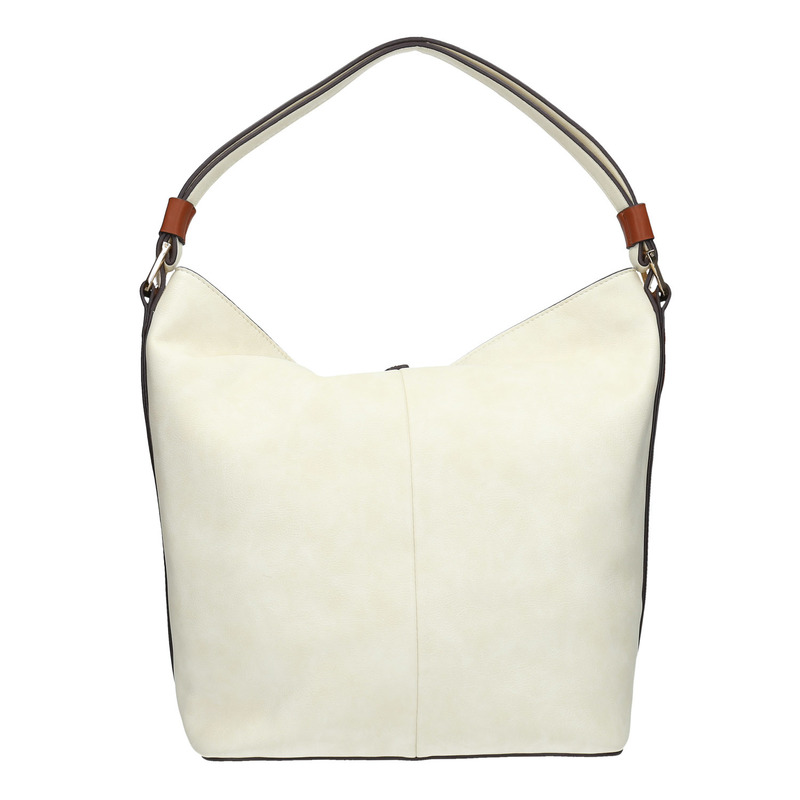 This ladies’ cream Hobo-style handbag has an interesting double handle and a strap with a press stud across the main zip part. 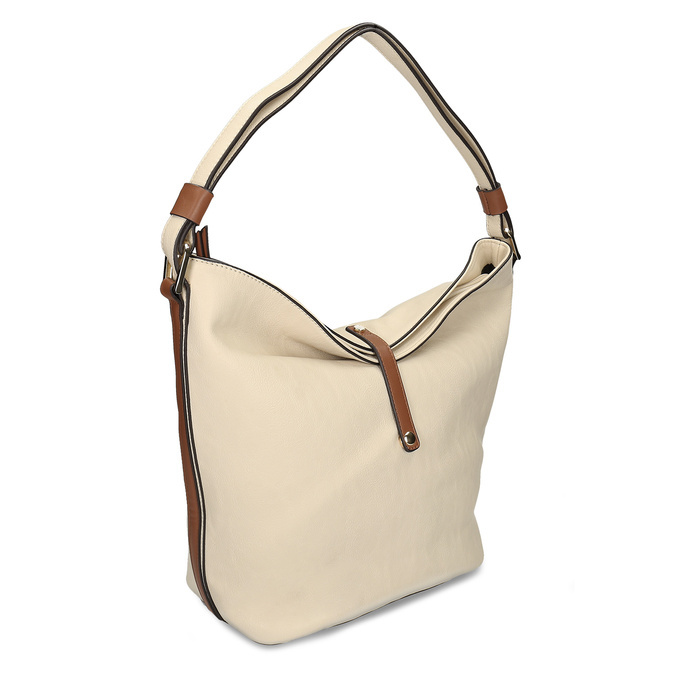 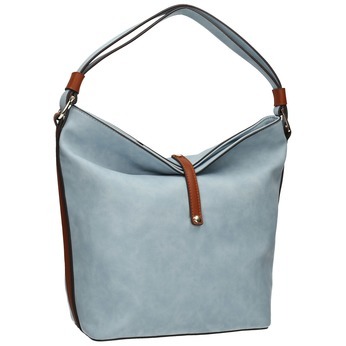 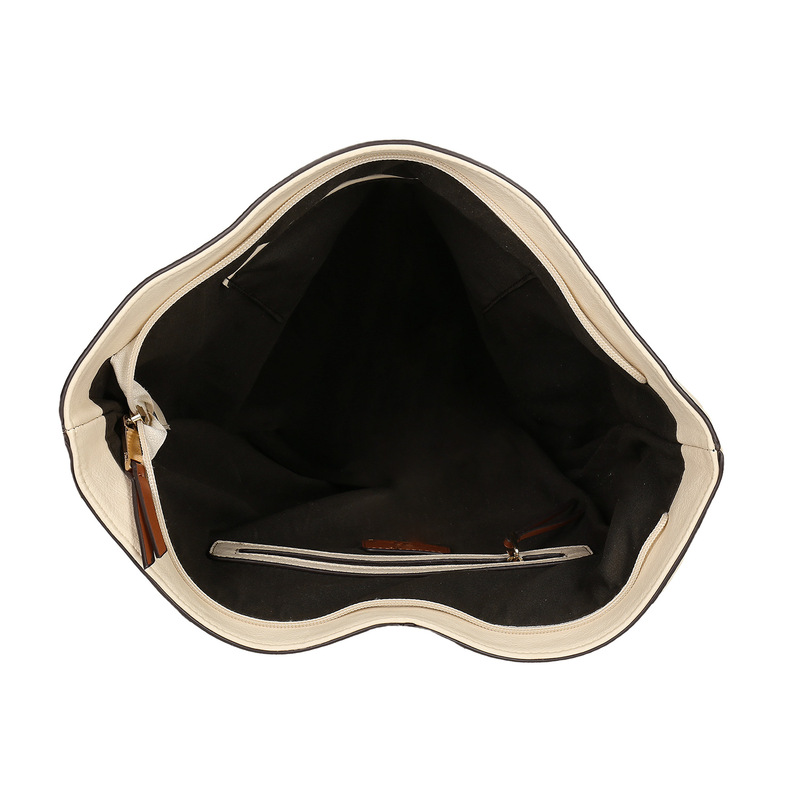 This creates a slightly wrinkled effect, enhancing the casual look of this bag. Can be combined with a dress and pumps or with sneakers and jeans. 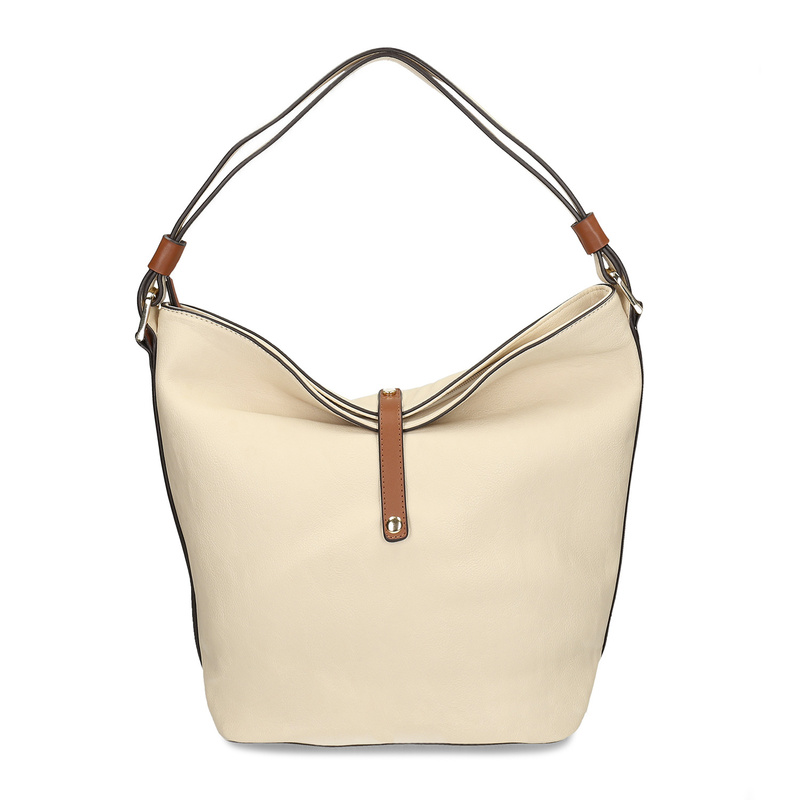 A perfectly universal accessory!